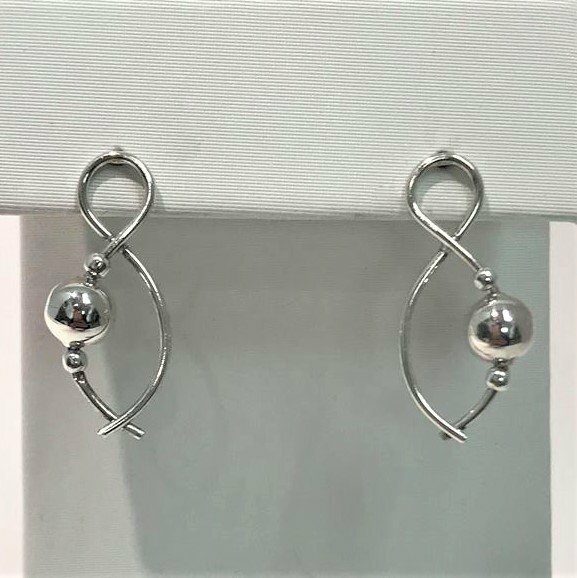 These earrings are so delicate and pure, as well as a beautiful symbol of eternal love. They're bright and light! Perfect for everyday wear.